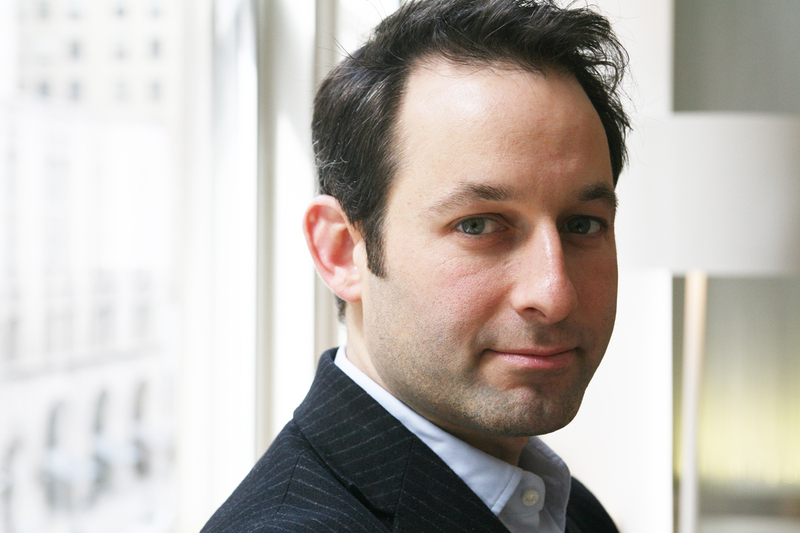 NEW YORK – December 10, 2014 – Bitly, the company committed to the power of the link, today announced that Jordan Bitterman, Chief Strategy Officer at Mindshare, has joined Bitly’s Board of Directors. Bitterman is a globally recognized leader in the advertising industry with more than 20 years of experience building innovative programs for brands, which includes his role as co-founder of the Digital NewFronts. His addition to the Board of Directors supports Bitly’s focus on offering a host of solutions that empower marketers to make better decisions regarding the performance of campaigns. Bitterman currently serves as Chief Strategy Officer at Mindshare where he leads all digital efforts, specifically playing a key role in the company’s Adaptive Marketing approach. Bitterman is one of the architects of The Loop, the space and process that fuels Adaptive Marketing. Before joining Mindshare, he was Head of Social, Mobile and Content at DigitasLBI. He began his career working on press strategy for The White House during the first two years of the Clinton administration. For more information about Bitly and its services, please visit http://bitly.is/MarketingPower. Bitly empowers marketers to make better decisions. Founded in 2008, Bitly has been relentlessly committed to the power of the link. Bitly shortens more than half a billion links and processes more than eight billion clicks per month from every social platform, media site and brand site in almost every country in the world. Our product is an integral part of social media, content marketing, native advertising, SMS, email efforts (and more) from publishers, brands, marketers, government organizations, educational institutions, non-profits and individual users. 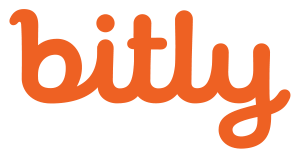 Bitly is privately held and based in New York City.